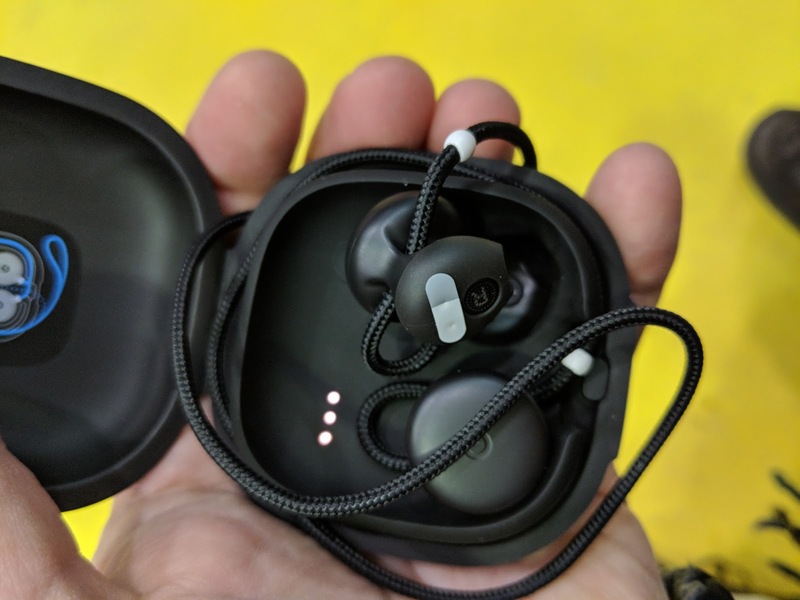 I gotta tell you, one of my favourite accessories has been these Google Pixel Buds. They are awesome in sound, neat little charging case and just ... cool. But my annoyance has been that if I'm listening to music that if I want to skip, I'm supposed to be able to hold the button and say "next" or "skip". Now, for some reason ... some days it works flawlessly. Other days I'll keep getting the "to talk to me, hold down the button..." meaning it didn't work. Well, a recent update from Google will now allow you to customize the 'button' on the right bud to do a few new things. Currently, you tap it once to play/pause. Hold it to bring up assistant and let you talk to it. If you double tap the bud, the assistant will let you know what new notifications you have and potentially read them out to you. Well, with the update you can now go into the Google app and adjust the settings and let you choose to change the double tap feature from notifications to 'skip'. Additionally, it brings in the option to triple tap to 'turn off' the buds. Triple tap again to turn them on. Now that's a great feature. Becuase often when I'm done listening, I'll tap it to stop playing music and then I go to take them off my ears and when putting them away, chances are my finger will touch that bud again and register a touch and start playing, or a long press and be waiting for a question, so ... it's a bit of a pain. Now, I can just triple tap and put away.